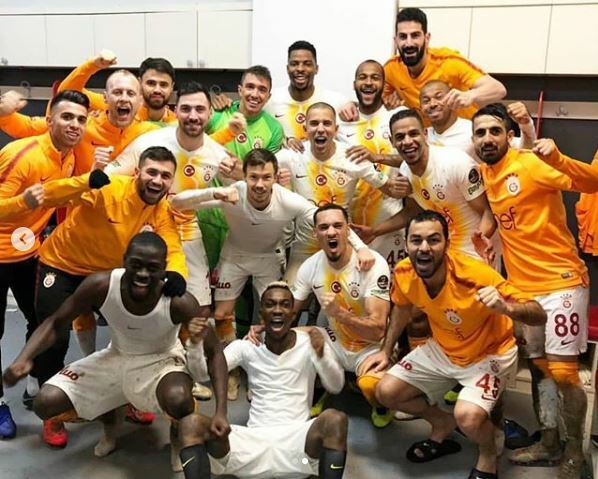 Super Eagles forward Henry Onyekuru on Sunday won the bragging rights over his Nigerian counterparts Eddy Ogenyi Onazi and Anthony Nwakaeme as Galatasaray beat Trabzonspor 3 -1 on Sunday at the Turk Telecom Arena in a Turkish Super Lig match. 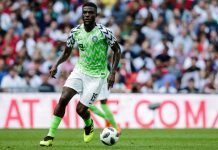 The defending champion failed to get a goal in the first leg of the encounter as they fell to a 4 – 0 humbling by Trabzonspor with Onazi and Nwakaeme contributing three of the four goals scored in September of 2018. 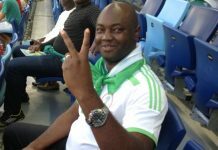 In the return, leg played on Sunday no Nigerian was on the score sheet despite Nwakaeme and Onyekuru both playing 90 minutes of the match. Onazi missed the game due to his long term injury. 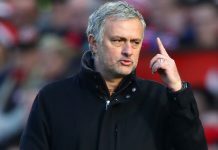 Mbaye Diagne opened the scoring for the home side in the 21st minute and nine minutes later former Wigan Atletic forward Hugo Rodallega equalized for the away side assisted by Nigerian international Anthony Nwakaeme. Galatasaray put the game to rest with two goals from Younes Belhanda in the 55th and 51st minute. Before the match, Onazi had called on his teammates to do a double over the defending champions in front of their home fans but Onyekuru’s Gala had the last laugh. 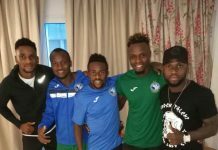 Two Nigeria Internationals pays Enyimba a courtesy visit in Morocco.